Japanese pharmaceutical company Takeda and scientists from the Novosibirsk-based Institute of Chemical Biology and Fundamental Medicine will conduct joint tests of a new anti-cancer medicine that was developed by the Novosibirsk-based Russian Siberian Institute, Russia’s office of Takeda said. The healing potential of the medicine will be assessed and the treatment strategy will be developed by Takeda’s Shonan research center. 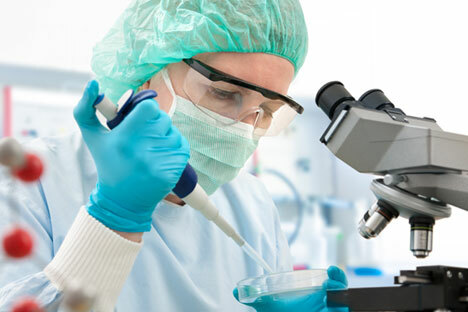 The Japanese company also concluded an agreement with the Novosibirsk Institute of Cytology and Genetics that will allow Takeda scientists to use unique testing methods of biomedical data developed by the institute in order to streamline scientific developments.